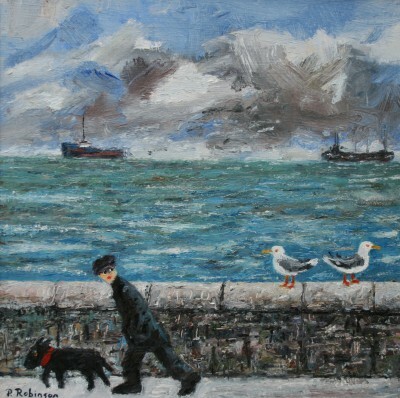 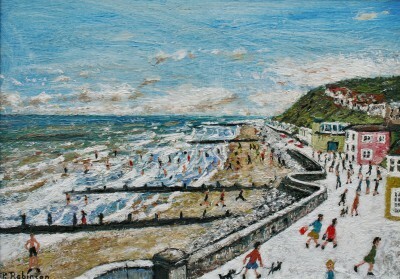 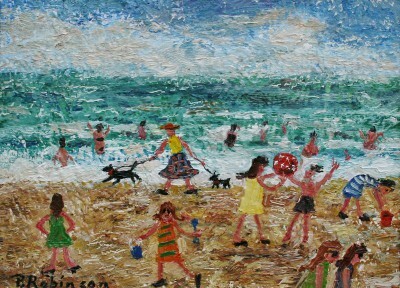 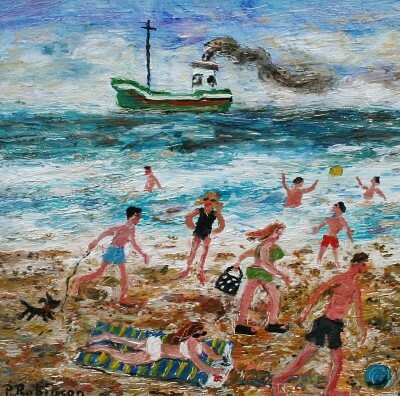 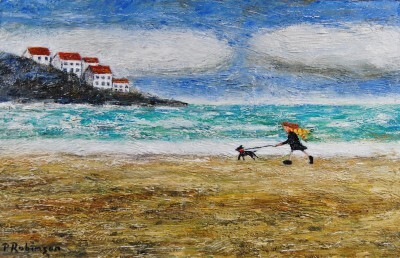 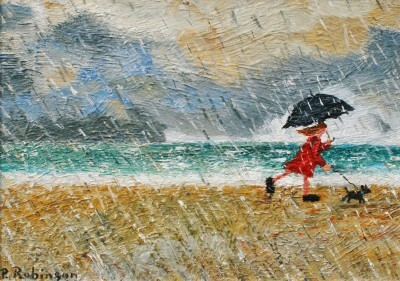 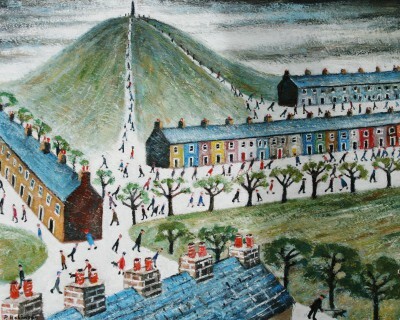 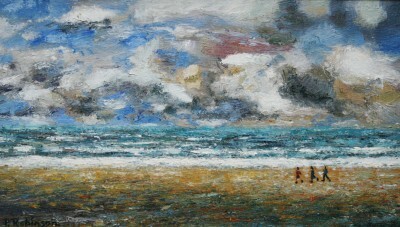 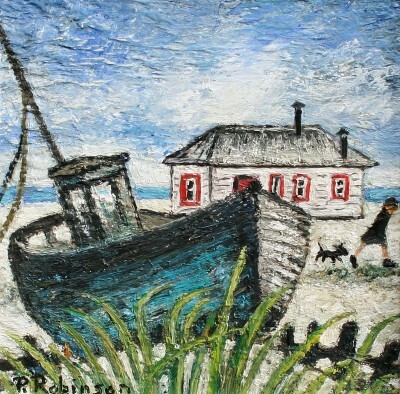 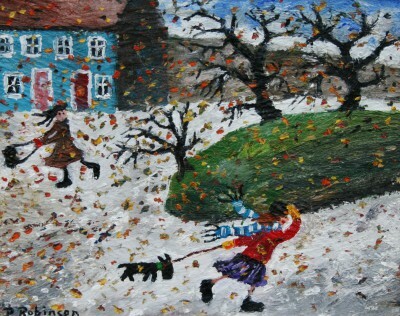 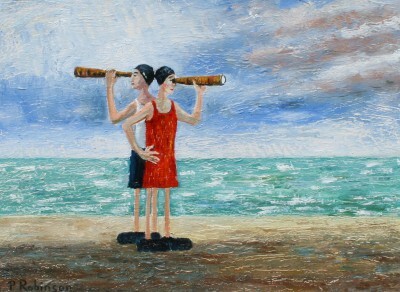 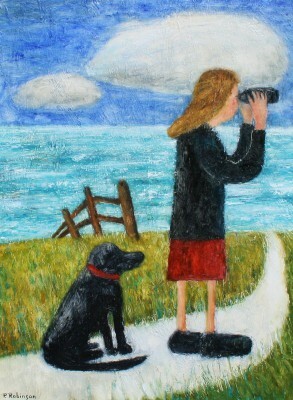 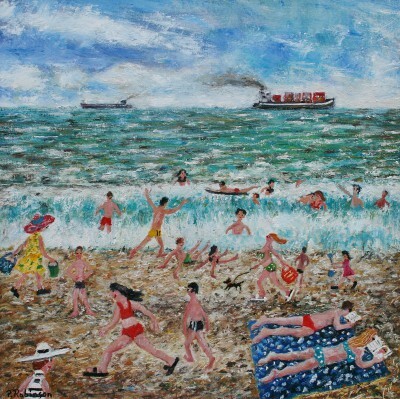 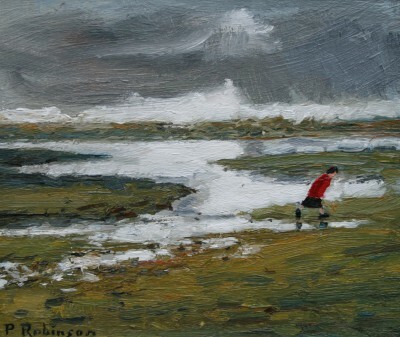 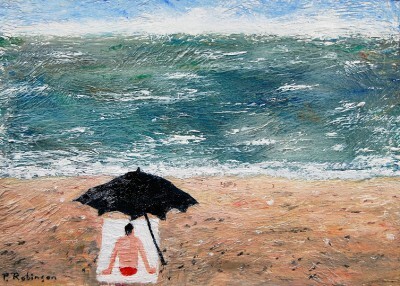 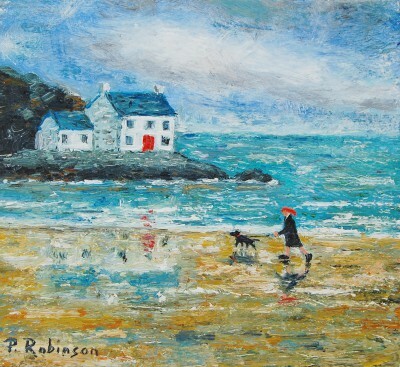 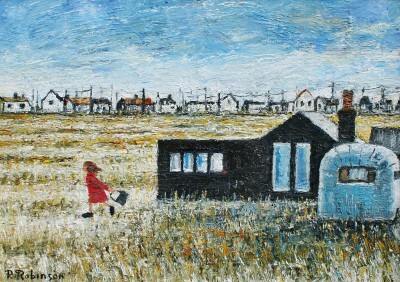 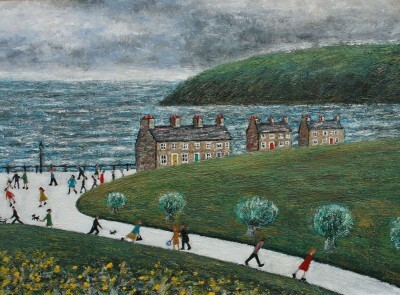 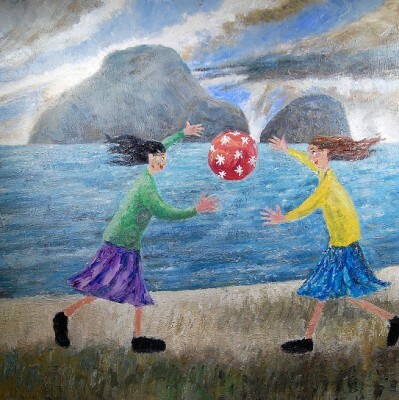 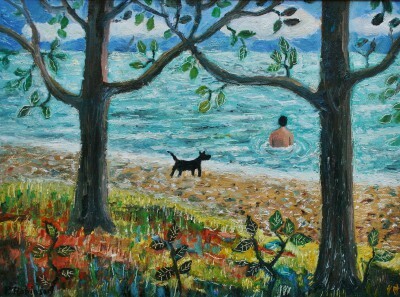 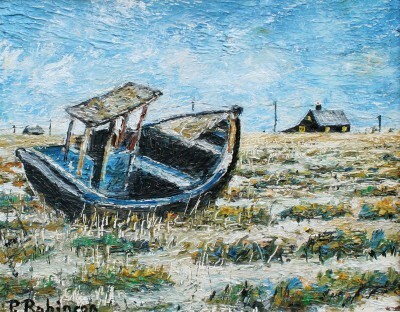 Artist Paul ROBINSON is one of a growing number of artists whose modern art works feature at Red Rag Gallery in Bath. 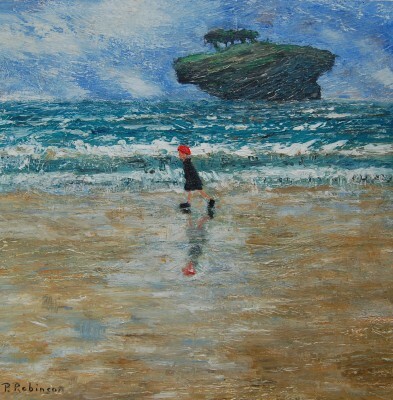 Modern art work from Paul ROBINSON is regularly exhibited at the Bath art gallery which also offers an extensive choice of modern art, contemporary sculptures and collectible art prints from other present day artists. 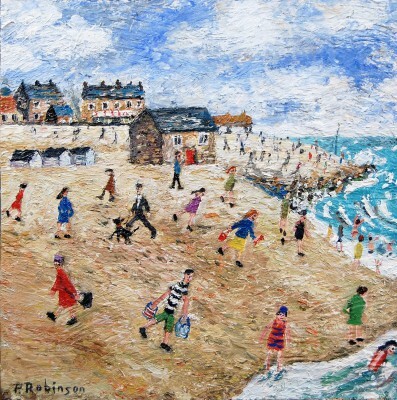 Should you wish to buy or require further information about modern art from Paul ROBINSON please contact/email Red Rag Modern Art Gallery or alternatively contact Red Rag on the number below.